Brian and Joanne are in the US for their daughter’s wedding and to attend church plant training August through December. Then they will return to the Middle East to plant a new evangelical church. Pray for God to sanctify them as they experience lots of personal transition, to provide a location for the church, additional church staff, and funding to get started. While on home ministry assignment pray that Jeff and Lynne will wisely balance their time in the US as they share and recruit supporters for the 525 prayer initiative, which they were involved with in Mlysia. Pray for more individuals, groups, and fellowships outside Mlysia to adopt a district and pray. Heath, Angela, and their girls wind up their first term in Kenya and return to the US for home leave. While here they will reconnect, report on their work, and build a team of partners. In August Heath begins a one-year fellowship at UT in Surgical Critical Care which they feel will be very useful in improving the level of care for their patients at Tenwek. Pray Angela can find an opportunity to work clinically as an OB/GYN. Dan and Stefanie and their four young daughters are on home leave after two years of housing difficulties, sickness, cultural adjustment, language learning, starting a new business, and navigating foreign government bureaucracy. While on six months leave, pray the new Kahani Designs jewelry business will continue to thrive and provide income for women. Pray for Dan and Stefanie’s visa situation so they can return to assist the women in this business and filling their lives with hope. Dave’s broken wrist has finally healed so he can play the mandolin again. Servant Group has sent five mission teams to Athens where they helped establish a feeding program for refugee families, and where they hope to establish a full-time team before the end of the year. They are excited to be sending several new team members to Iraq to help with the CSM Schools there. Pray for the recruitment and for wisdom in where to place teams. Ryan and Glenda are grateful for the new apartment in the city with consistent internet and hot water. Pray God will vindicate them and His name from the fiery darts of their former landlord. The new Community Health Education is going well and planned with a spiritual component it gives legitimate reason to visit a family multiple times without inviting suspicion. Pray for this effective tool among their Bedouin neighbors. 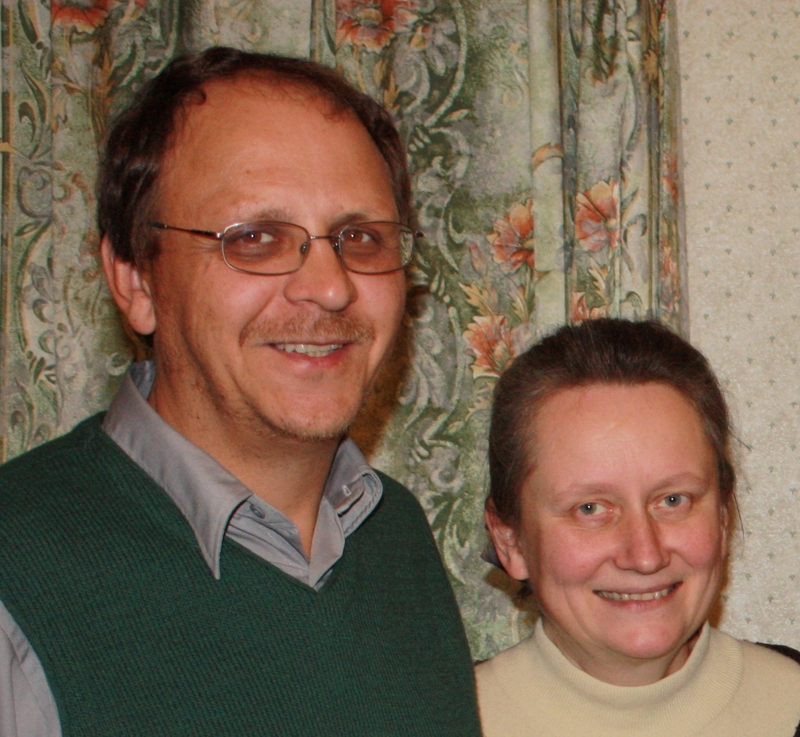 Valery and Janna Morozov are grateful for the opportunity to work with and send out missionaries from Wycliffe Russia. The first ever full translation of the Bible in the Tatar language has been published. The translation project lasted more than 23 years. Pray it will not only mark the fulfillment of a dream for Wycliffe Russia team member Nailya who is Tatar, but will enable many of her own people to be brought to the light. Thomas and Jennifer have seen improved attendance at both the Wednesday night worship and the kids’ club since moving into the new Gospel center. Following the opening party to bless the community, Thomas began a simple English class using Bible stories and Jennifer started a new mom’s group. Pray for preparations for VBS July 27-29 and whether to include kids from Chiayi Baptist that would bring the number to near 40. The new team members from Finland are a great help. Bob Till requests prayer for “A”, a former Imam, to get EU asylum status, for his safety, and the safety of other new believers who are being threatened. Praise for new believers among the refugees who are in turn sharing with others. Pray for the effective witness and service of the hundreds of GEM teams in Greece and Germany for the summer. 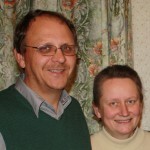 Pray for George and Anne Harper as they plan and make preparations for the new cycle of Th.M./Ph.D. programs which start in August. 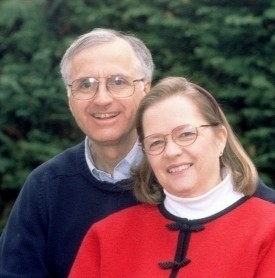 Pray they will be able to be in Manila when programs begin, for more qualified students to apply, for Anne’s health to improve, and for a house sitter for their Texas home. Praise that Meg and Michael’s wedding provided opportunity to spend time with friends and family.